Joseph, which course are you interested in? Kindly provide your email address. 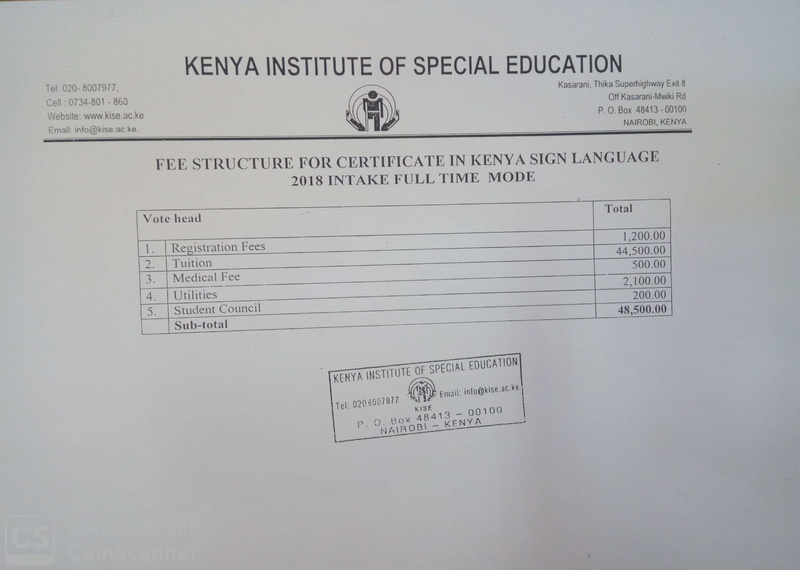 Dear Fash, currently only the certificate in Kenya Sign Language is being offered. Hello Pauline, Av already applied for Diploma in SNE, kindly send me the fees structure. Deadline for application 2019 intake? Dear Cynthia, there is no deadline for application. I had certificate ecde from knec and diploma ecde from university of eldoret. 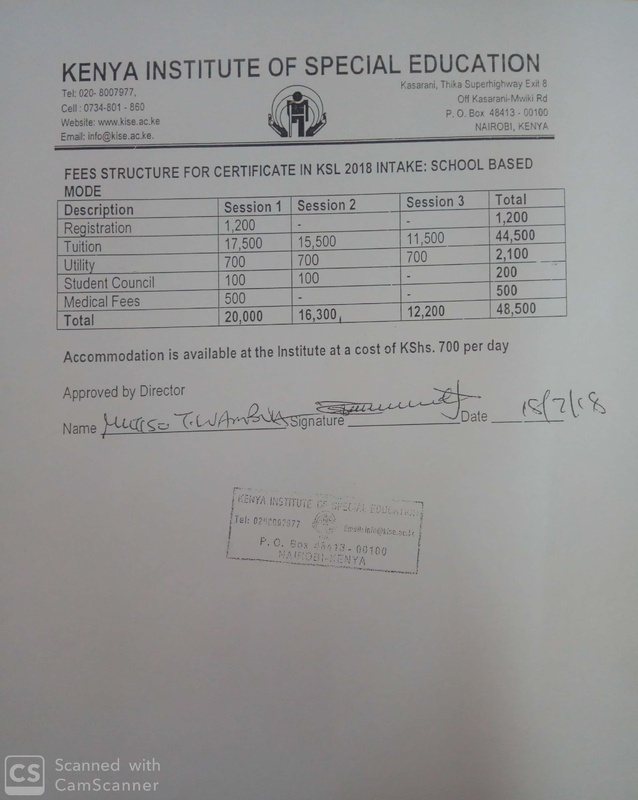 Can I jion diploma in special need education?